Abseiling in the Peak District is a great way to start your day if you are on holiday or add an adventurous challenge to set you up for lunch. We cater for all people including youth groups, families, friends and individual’s. 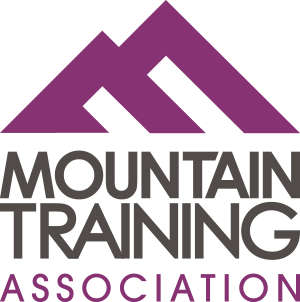 For your peace of mind abseiling is one of the safest things we do and we have an AALA license and some of the best staff who are all fully qualified and insured. Please note that this price is based on a min of 4 people. Abseiling in Derbyshire has been used as a stepping stone to practice for bigger charity abseil events that we also run. 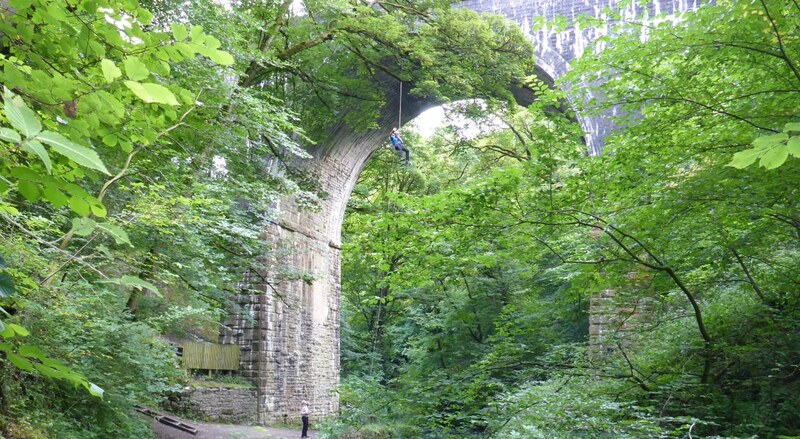 Abseiling off the viaduct at Millersdale caters for all of the above with its easy access and quick means of getting back to the top for another go. We generally meet in the car park at 930am and return here by around 12pm which gives us 2 hours abseiling on the bridge. You can also combine Abseiling with one of our other outdoor activities to make a full day out on your holiday or excursion.